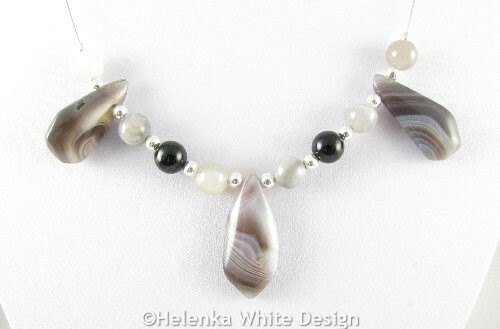 Botswana Agate is an unusual and stunning looking semi-precious stone and I love the colourway in this necklace with Botswana Agate drops. 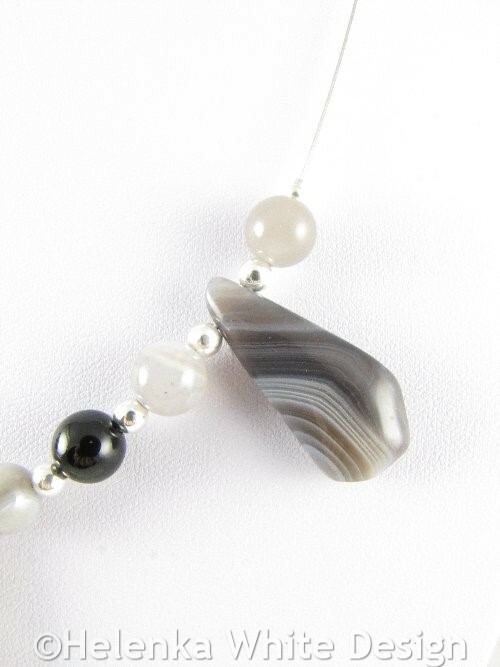 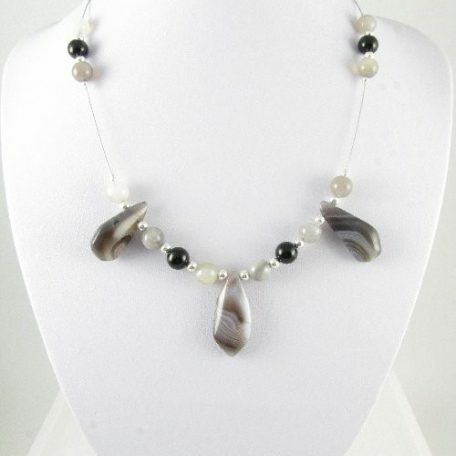 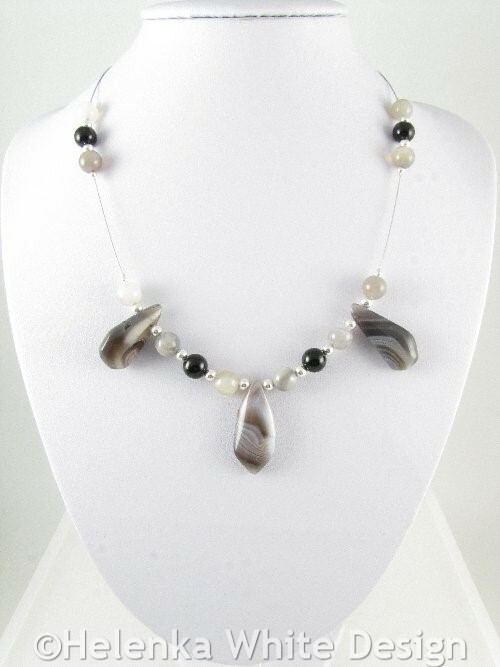 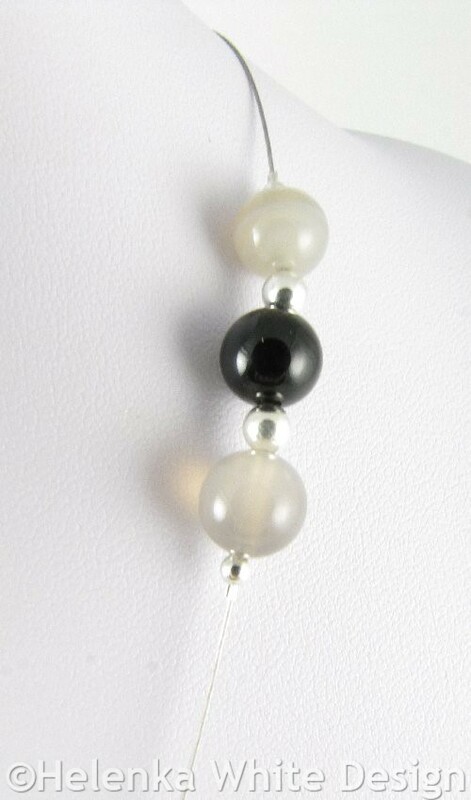 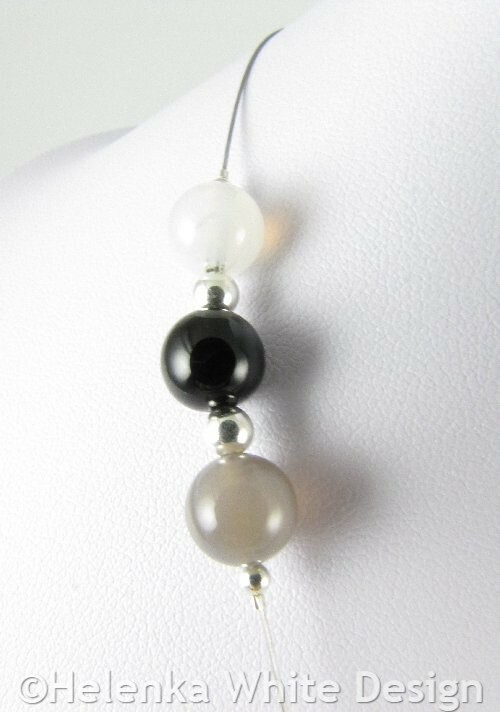 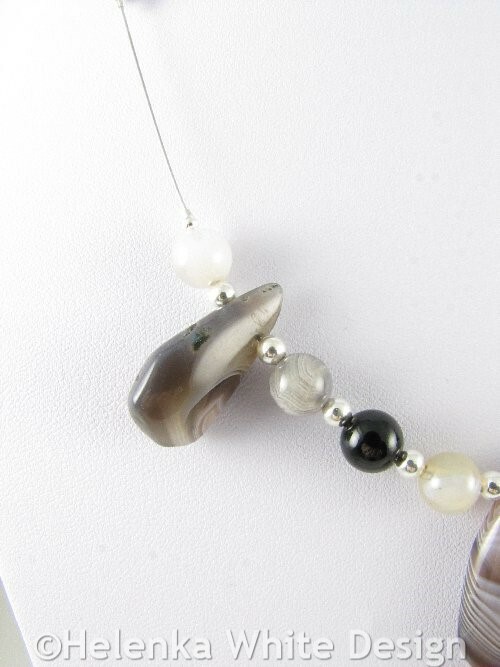 This stunning necklace is made with Botswana Agate and black Agate beads and three gorgeous freeform Botswana Agate drops, which all have a beautiful colourway. 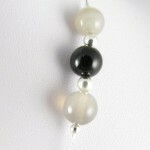 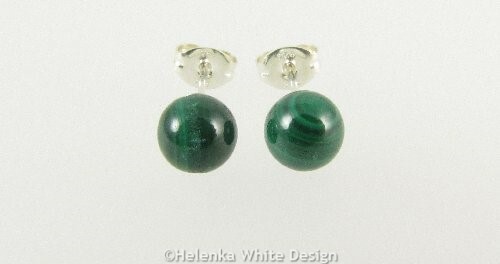 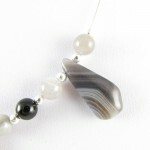 The Agate beads are separated by Sterling silver beads. 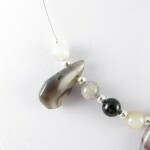 The necklace closes with a Sterling silver lobster clasp, which is big enough to make opening and closing easier for you. 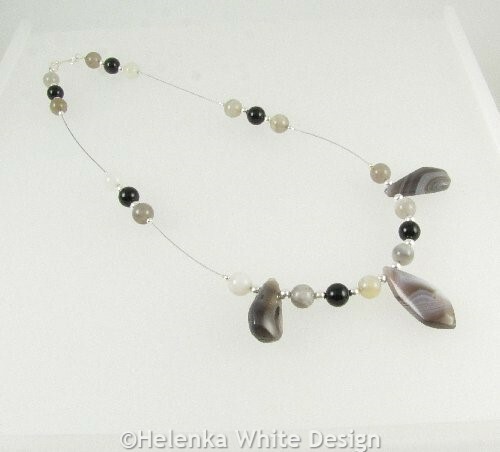 I made a slight mistake when I finished off this necklace – you might not even notice it – but I missed one tiny Sterling silver beads in the sequence. 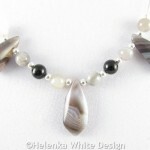 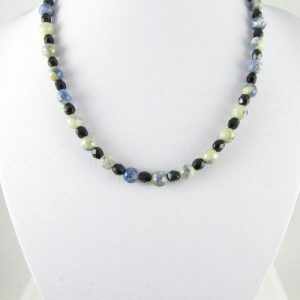 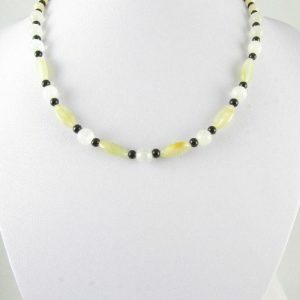 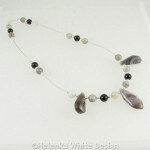 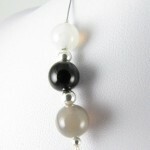 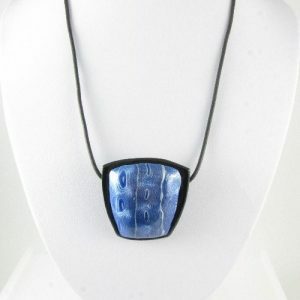 Which is why I am offering this necklace at a reduced price. 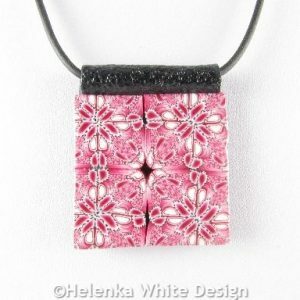 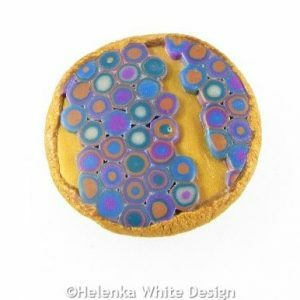 Only one necklace of this kind is available – however you can find a similar design in the shop.